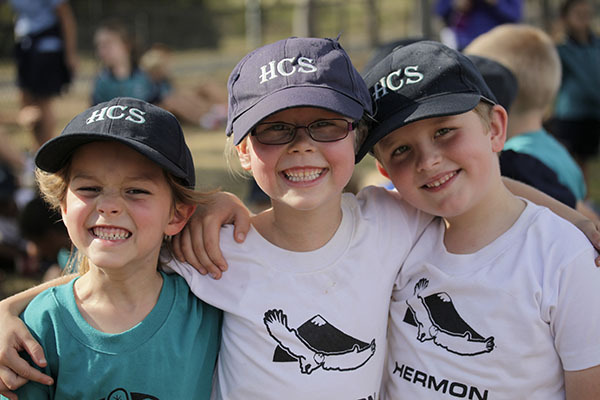 Heritage College seeks to create an atmosphere where children feel safe, nurtured, valued, respected, and are encouraged to excel in all areas. 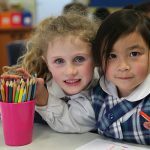 The smaller student population at the College allows each child to benefit from individual attention, care and recognition and enables staff to understand and appreciate individual needs abilities and interests. Heritage College is one of very few Colleges that runs a student learner profile that tracks the progress of each individual student through nine key areas so as to develop the whole student and prepare them for the work force and not just focus on academic ability. The College offers excellent opportunities for students to advance their interests in sporting, music and community service activities through various enrichment programs. 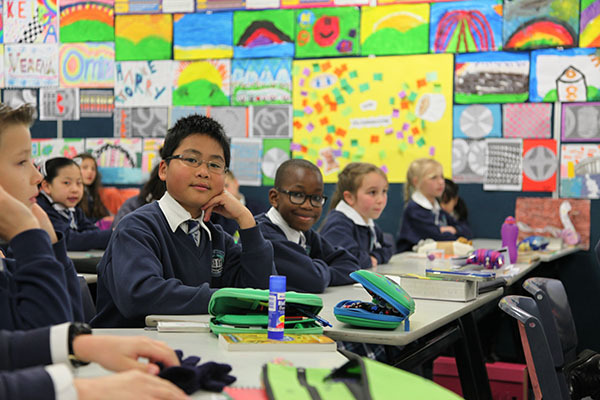 Students have consistently demonstrated outstanding ability in all these areas. The senior courses are delivered using the compressed model. 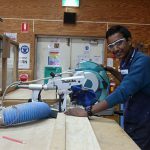 The Year 11 and 12 students are one in cohort and complete half their subjects for both Preliminary and the HSC in one year sitting for the HSC exams in those subjects. The following year they choose from a different set of courses and repeat the process. The senior students acknowledge the benefit to them of concentrating on only three subjects and then receiving their marks back before commencing another three. Their results have supported this method. 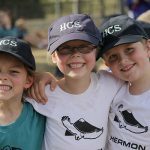 Wisdom, reflecting Christian values in its organisation, teaching and practices, to provide a caring and safe environment. Knowledge, developing life skills in children and building strong partnerships with our families. Excellence, optimising the capacity of each student to achieve his or her potential in academic, spiritual, moral, personal and creative spheres. Values: The Bible and its principles form the basis of life at the College, with a focus on respect for and responsibility to God, the community and to others. 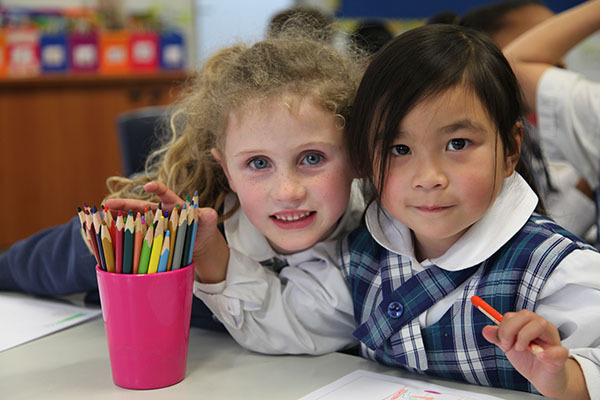 Courtesy, good manners and positive behaviour are celebrated, and students are encouraged to care for one another, seeing themselves as part of a 'family' working in harmony together. Year 7 /8 covers all Key Learning Areas. Years 9/10 covers all compulsory subjects with eight elective choices. Years 11/12 have the choice of three levels of English and Mathematics as well as 12 other choices including the three Sciences. The senior students complete half of their subjects in one year and the other half in the following year. 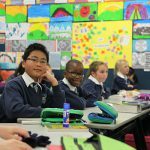 The students therefore only need to focus on three subjects, sit for half the exams each year and receive half of their HSC results at the end of Year 11 providing them with the potential of improving their mark next year.